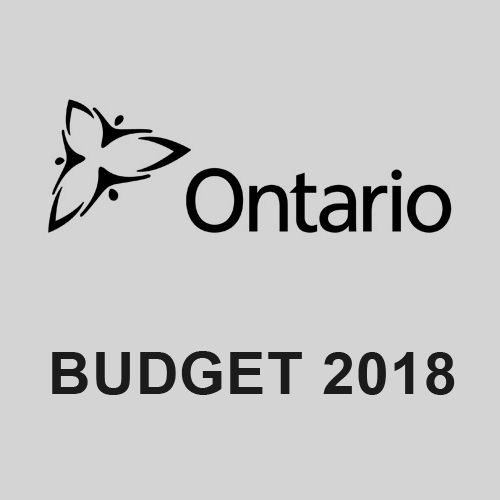 Budget 2018 makes important strides to fill gaps in services and affordability faced by low income children and families, according to Ontario Campaign 2000. The proposed budget will support low income families today and in the long term with game-changing investments in child care and expanded access to loans and grants for post-secondary education. The coalition is disappointed that the incomes of people in receipt of social assistance are only modestly improved with a 3% increase in rates annually over three years and that the Poverty Reduction Strategy received no new funding. Read the full budget response. Download infographic.